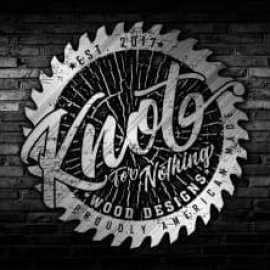 Welcome to Knot For Nothing Wood Designs where we proudly hand make and paint our wood signs. 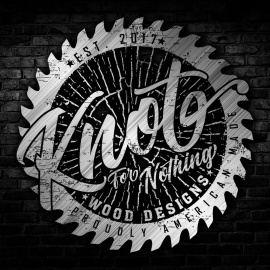 We love a custom challenge, contact us today for a quote. We ship anywhere in the continental US.